The development and construction activities being interlinked, there is a good scope for aluminum fabrication units for meeting the growing demand of new buildings for offices, business and shopping complexes, theatres etc. 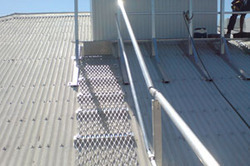 Aluminum fabricated and aniseed items like doors, windows, railings, stair cases, shelves, ladders etc. Aluminum and Steel Kiosks is generally used for shelves, pantries, phone station, ATMs and more and therefore durability is a must feature for aluminum and steel kiosks. 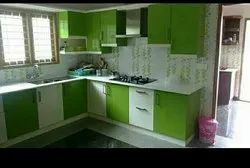 Super Interior Designers is a most promising and upcoming firm in the Aluminium Fabrication, being used across the Houses, Shops, Offices & industries. Our premier quality fabrication work includes .